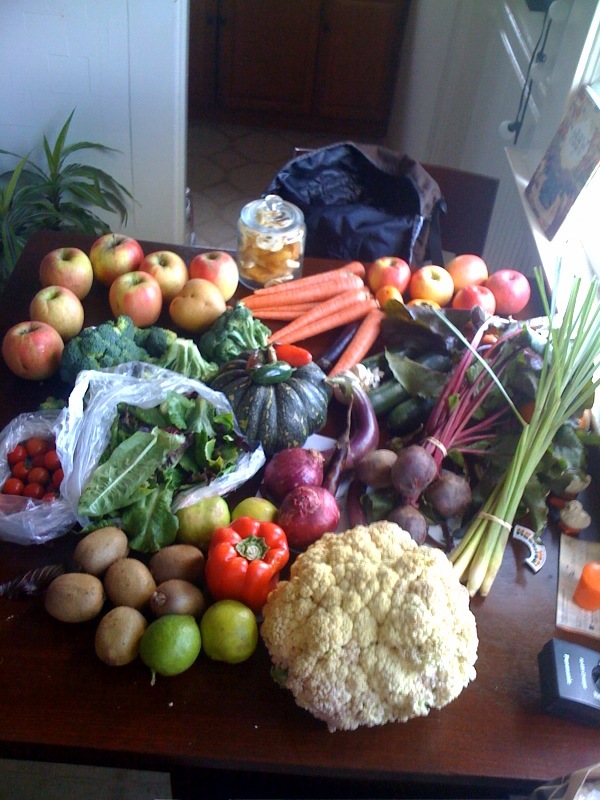 SF Farmers Market brings it hard! for you other apple nerds who care). Congrats on the new sight Matt, looks great.